BankGloucester has served its community for many years from its location on Middle Street, providing customer parking accessed from Main Street. Needing room to expand, the Bank planned to demolish two buildings on its property and to develop an addition to its headquarters. 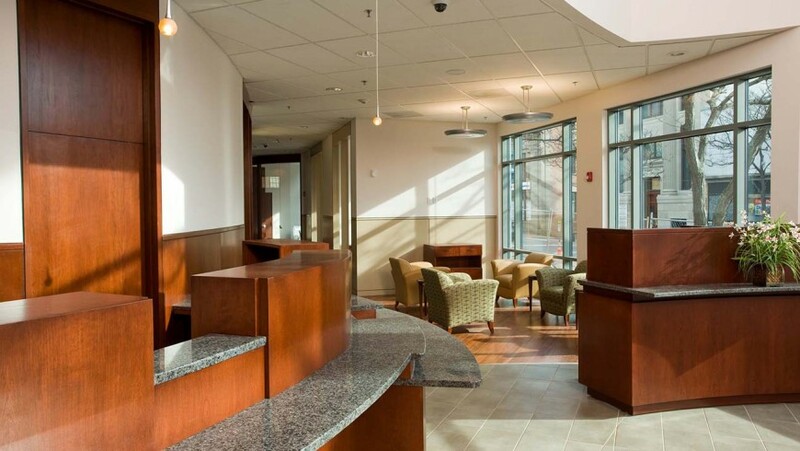 Seeking a straightforward project delivery process and predictability of costs, the bank hired a design-build contractor. Costs began to escalate without apparent reason, however, and by the end of design the increases had outpaced the Bank’s willingness to absorb them. At this point the Bank retained Smith + St. John to represent the Bank’s interests and to return order to the project. Smith + St. John recommended and managed the restructuring of the project team and the adoption of a CM at Risk delivery process. 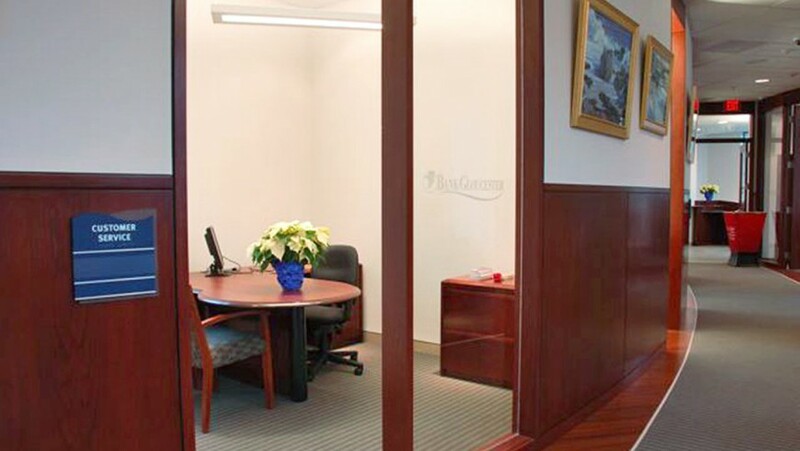 Retaining the Construction Manager for preconstruction consulting allowed open sharing of information, resulting in a more effective design process. 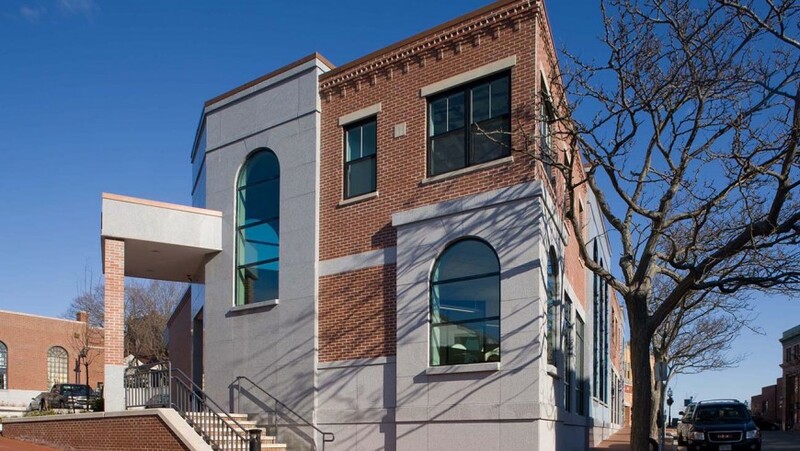 The new project team assembled by Smith + St. John developed a more responsive design, negotiated the City of Gloucester permitting process, brought costs into line and established a Guaranteed Maximum Price contract that met the Bank’s budget. Construction was completed and the new facility was occupied in January of 2009. 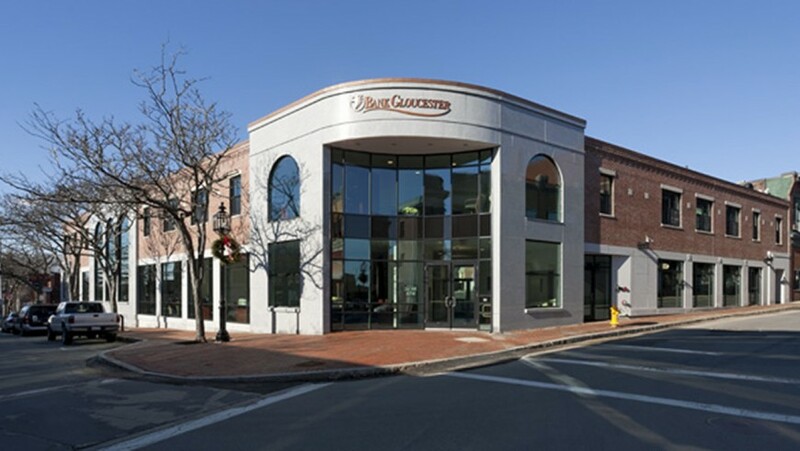 The 10,000 sf building provides state-of-the-art banking facilities, a meeting room for use of the community, as well as rental retail and office space in a handsome addition to downtown Gloucester.